Ember Island cover, Miley Cyrus, Taylor Swift feat. Alexi Blue, Sean Kingston, Oasis and more. A bit of a change to the the usual club electro & progressive house. 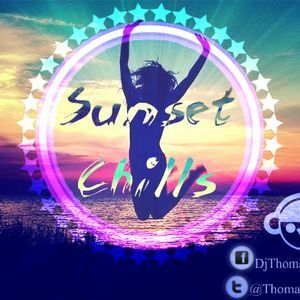 Time for a chillout mix while summer lasts.